Viva Colombia operates a fleet of five Airbuses A-320s. MEDELLIN, Colombia. 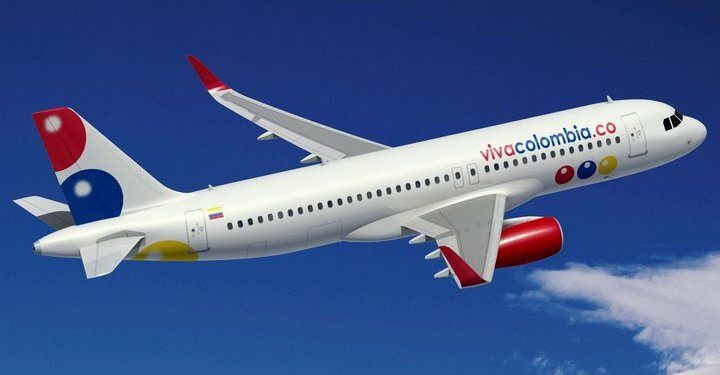 — The companies Irelandia, IAMSA, Grupo Bolivar and Grupo FAST founded in 2009 the low cost carrier Viva Colombia. 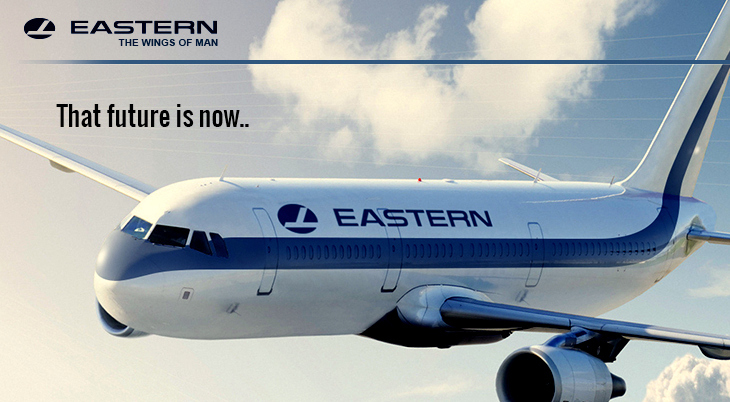 On May 25th, 2012 the airline started its operation with one Airbus A-320. Today the airline operates 5 Airbuses to nine destinations within Colombia. It is expected the airline to start international flights to Central, South America and some cities in the southern United States. This entry was posted in Airlines, Colombia, Latin American Airlines, Latin American Low Cost Carriers, Medellin and tagged Airbus A-320, Low Cost Carrier, Medellin, Viva Colombia.